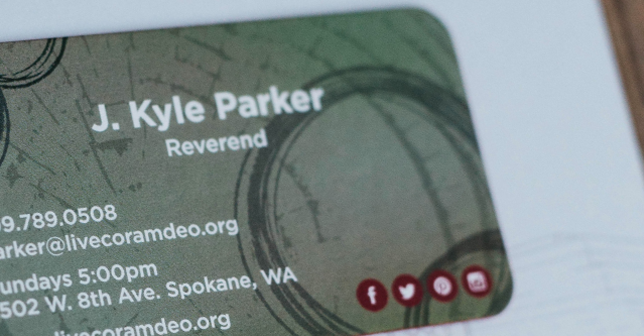 Coram Deo Presbyterian Church is under the direction of Reverend J. Kyle Parker on Spokane’s South Hill. 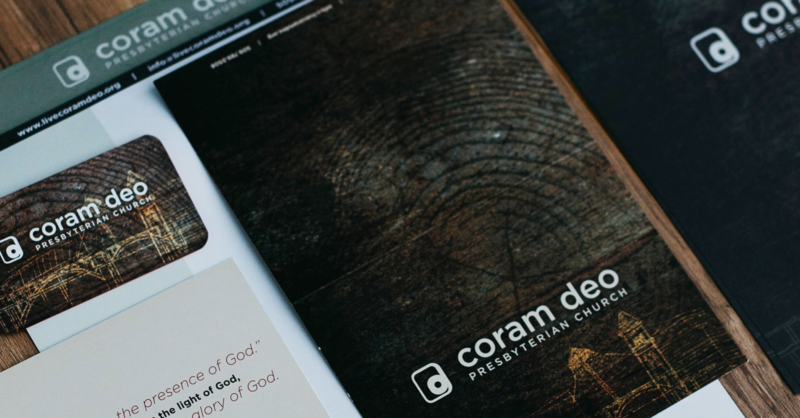 Coram Deo is a Latin term that means “in the presence of God”. 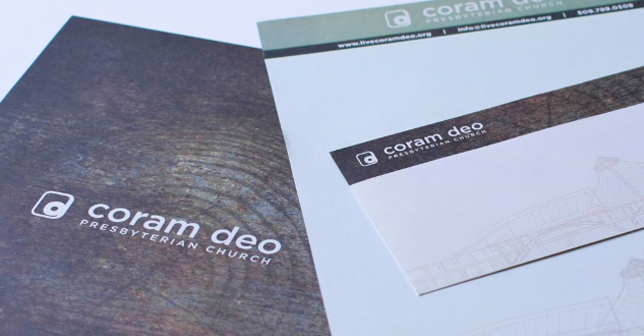 Rainmaker helped Coram Deo refine their existing brand with new elements that show this message along with showing their love for the beauty of the area they serve. 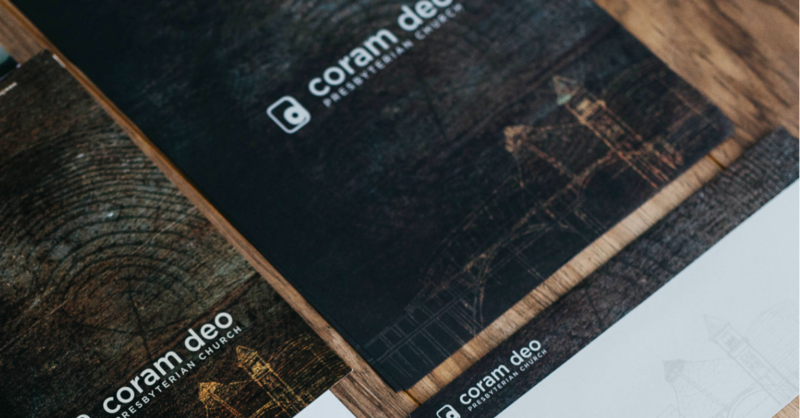 “Our business is through the roof!